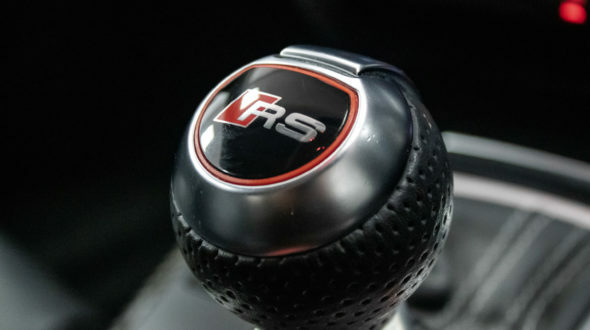 The Third Generation of Audi to wear the RS badge, with it’s monstrous performance and huge amounts of grip the RS4 Avant (B8) is something to behold. 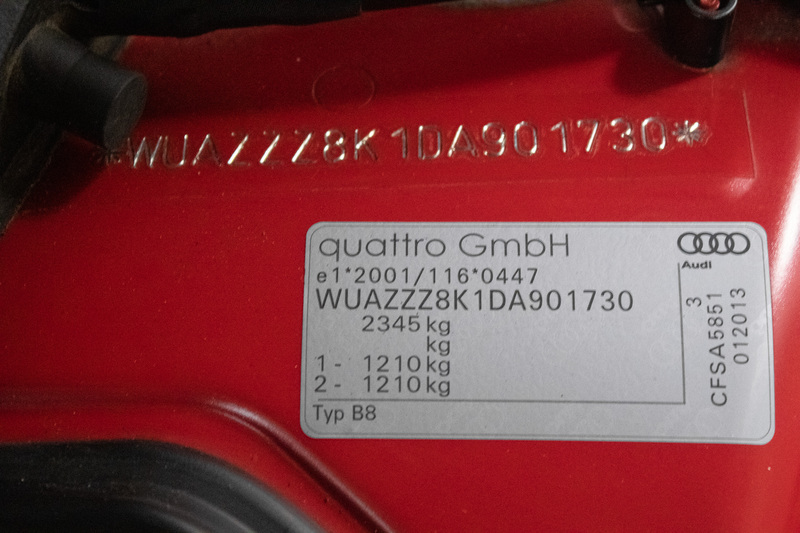 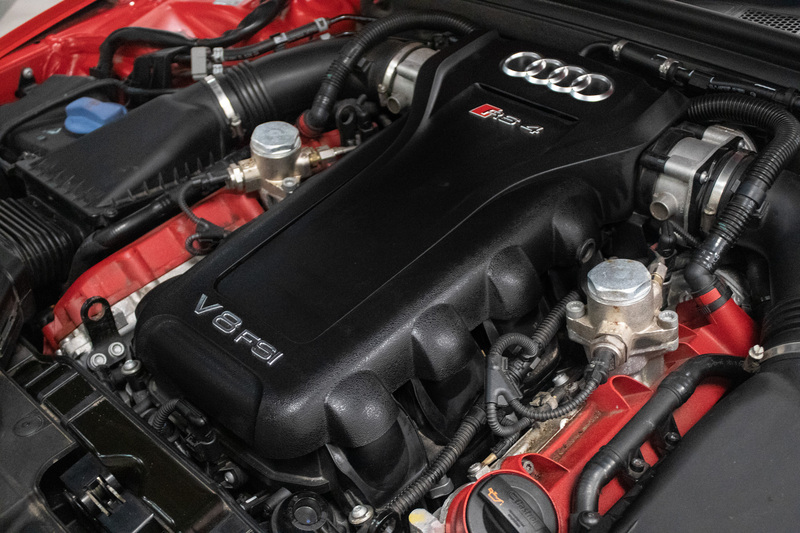 At the heart of any fast estate is the engine. 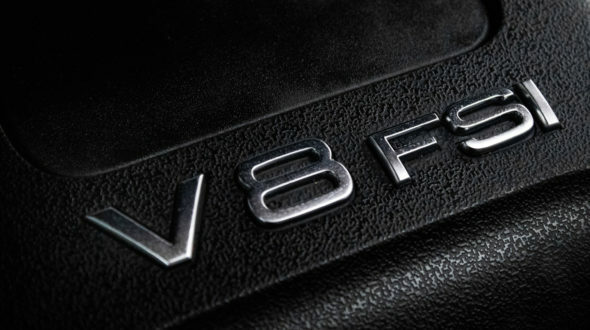 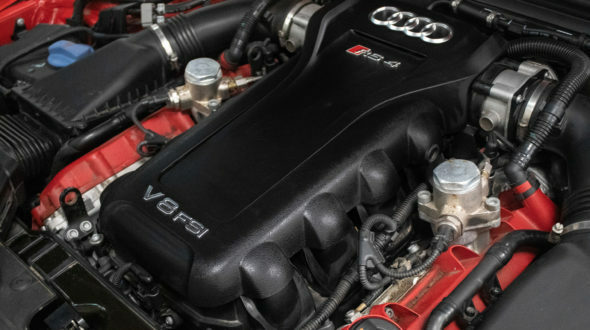 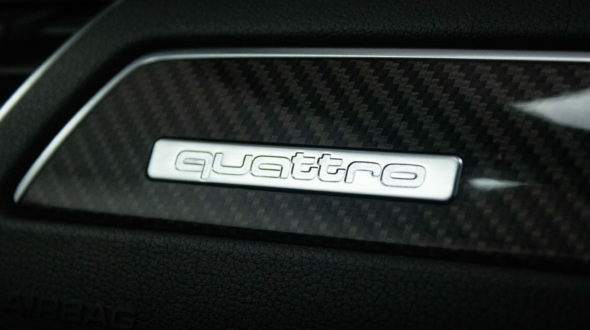 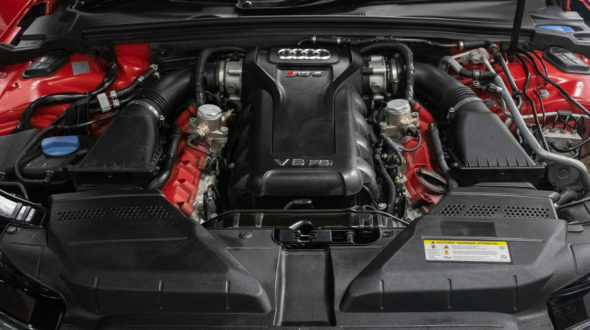 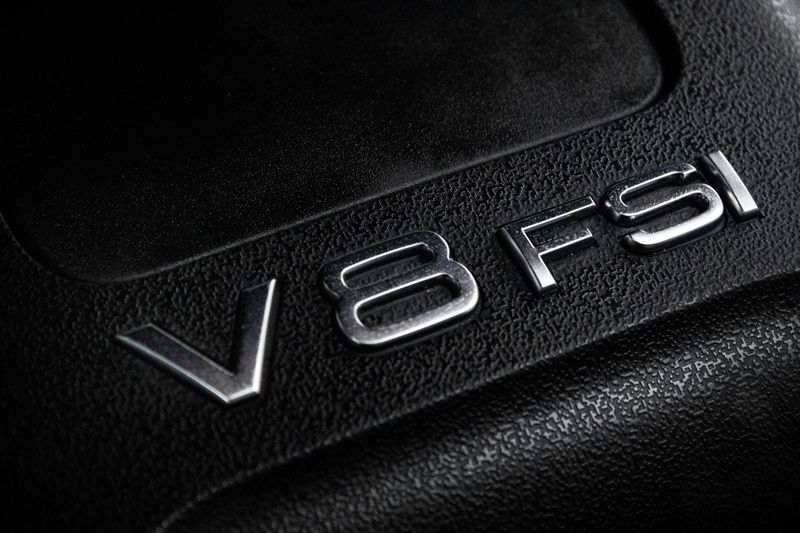 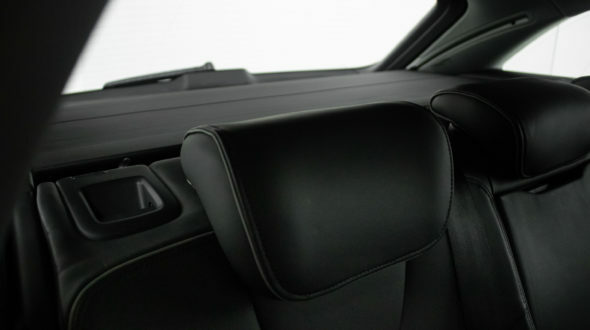 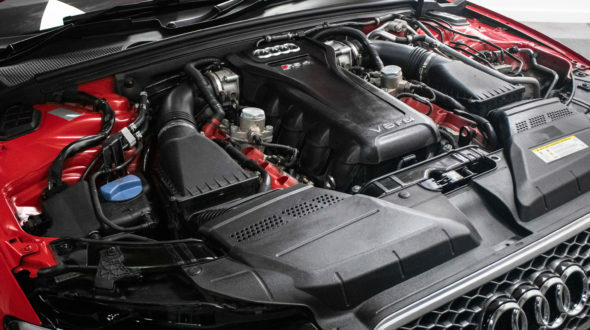 It’s naturally aspirated, highly tuned 4.2L V8 delivers a shattering 444bhp at 8250rpm and 317lb ft at 4000-6000rpm. 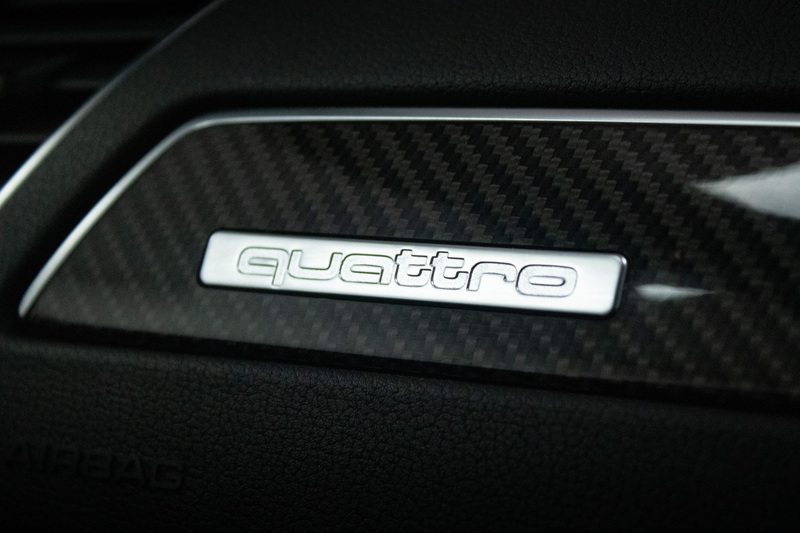 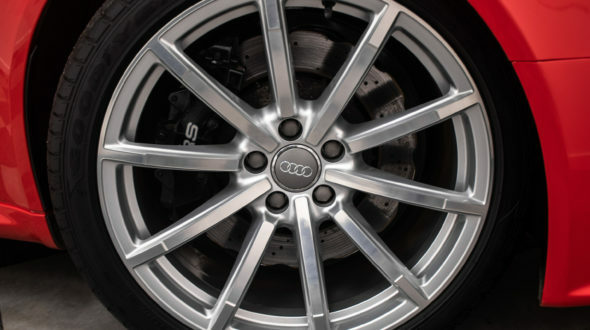 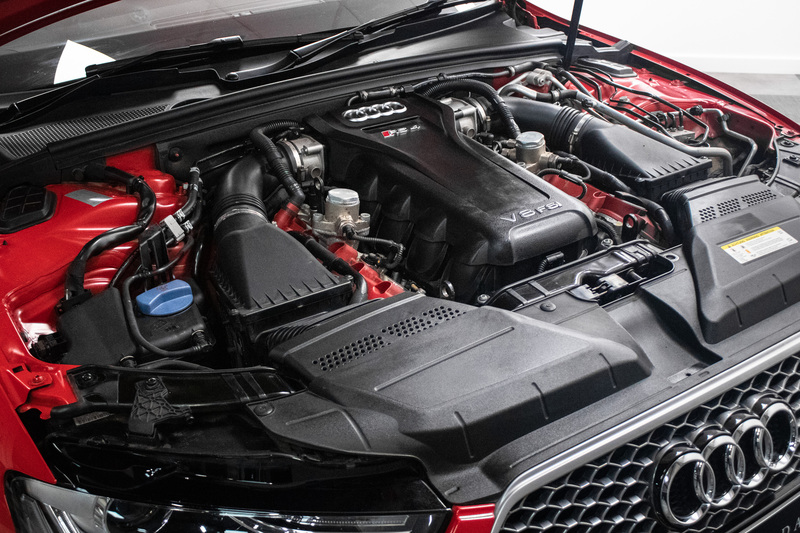 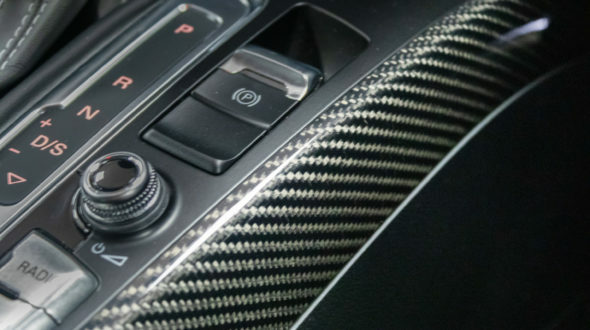 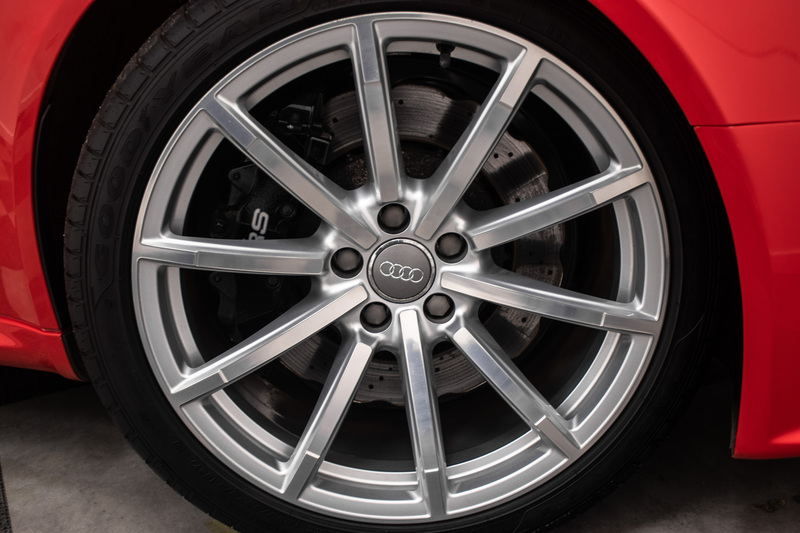 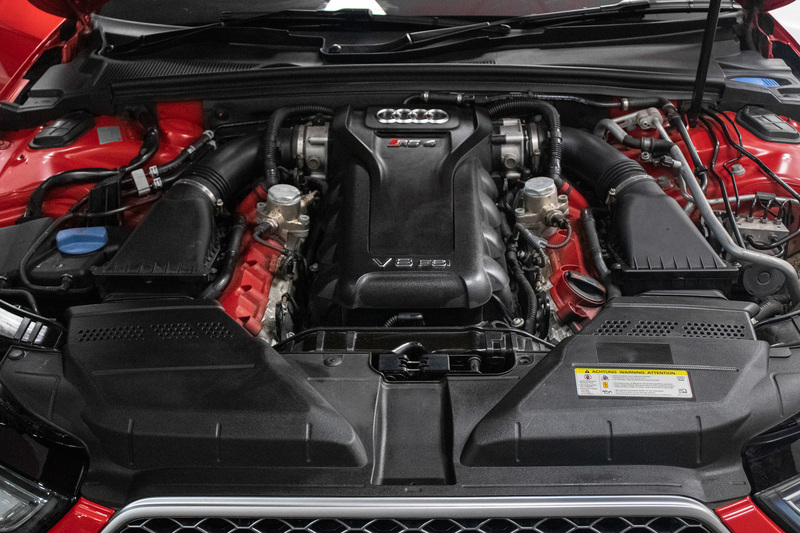 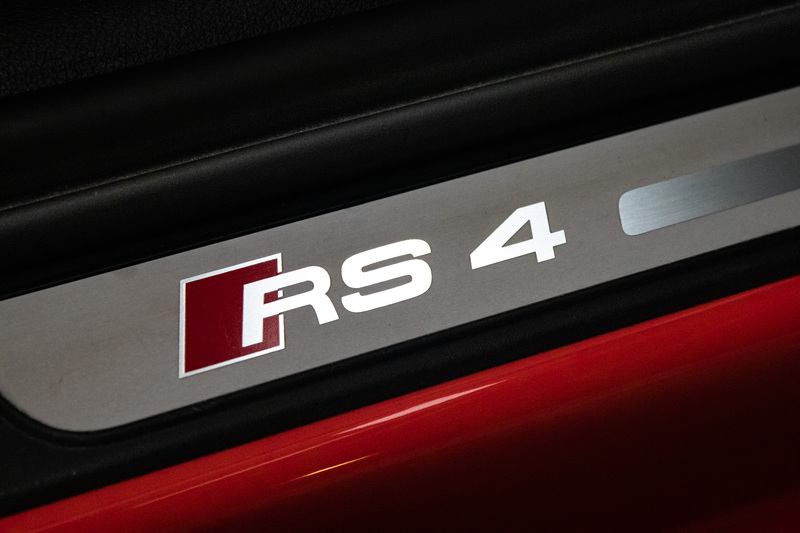 However, the important factor is how the RS4 delivers this power, with Audi’s ‘new’ Quattro system with a steady-state torque split of 40/60 front to rear, coupled with a clever torque-vectoring Sport rear differential, the grip is phenomenal in any weather. 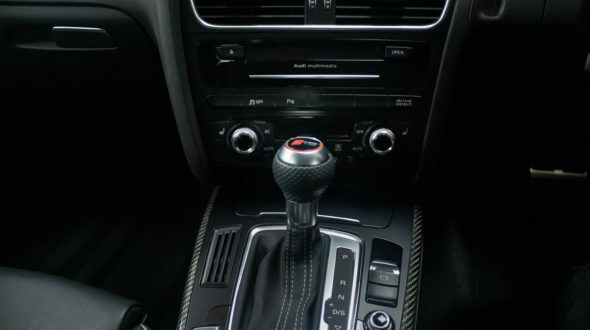 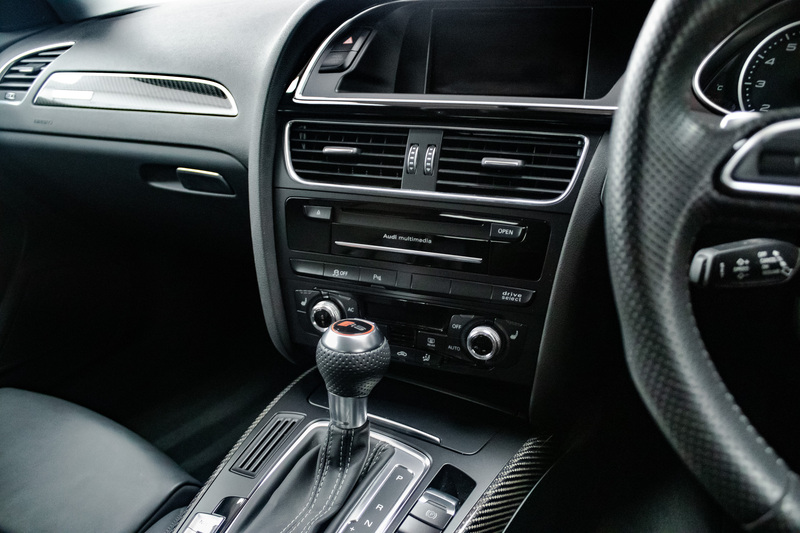 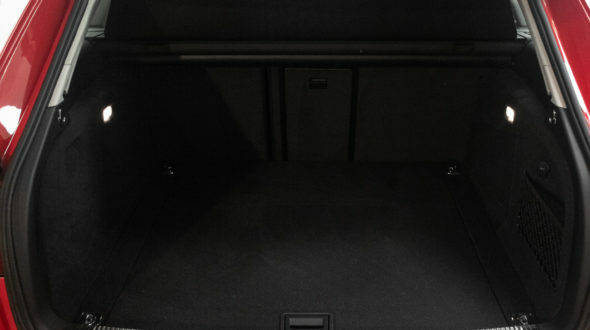 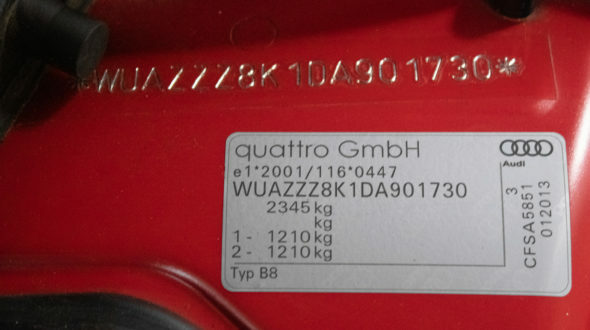 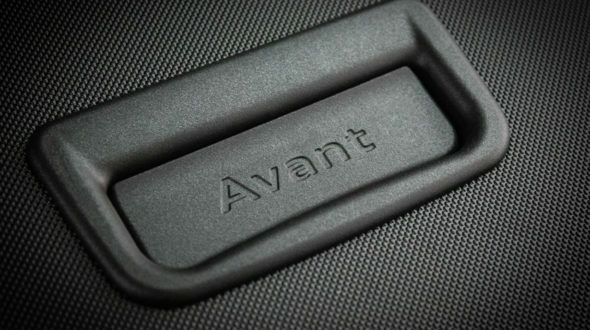 Audi has also improved the balance and weight distribution by moving the centre of gravity further back, improving the steering and dialing out the under-steer from some previous models. 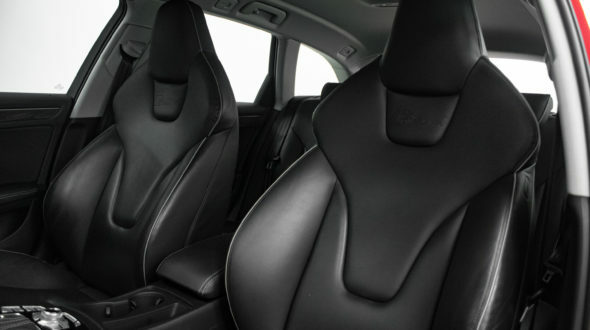 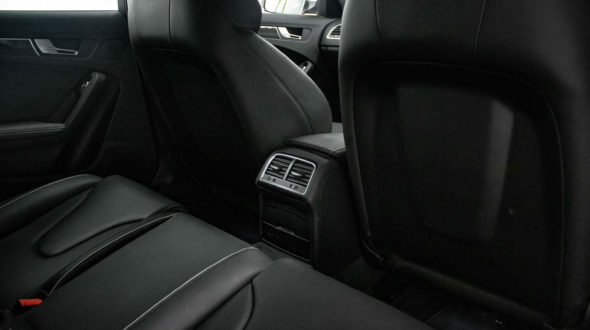 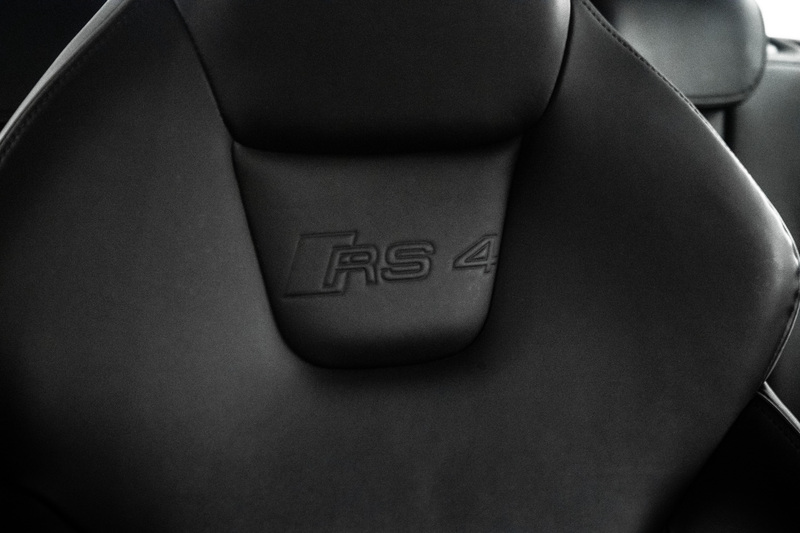 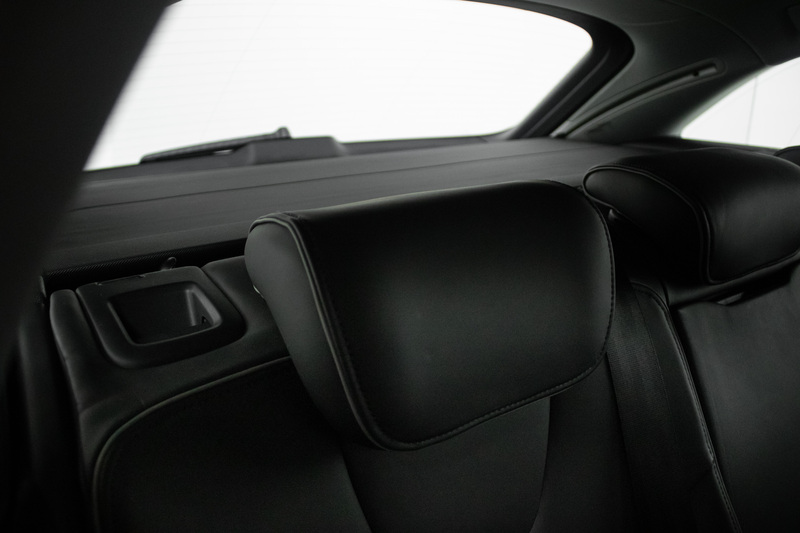 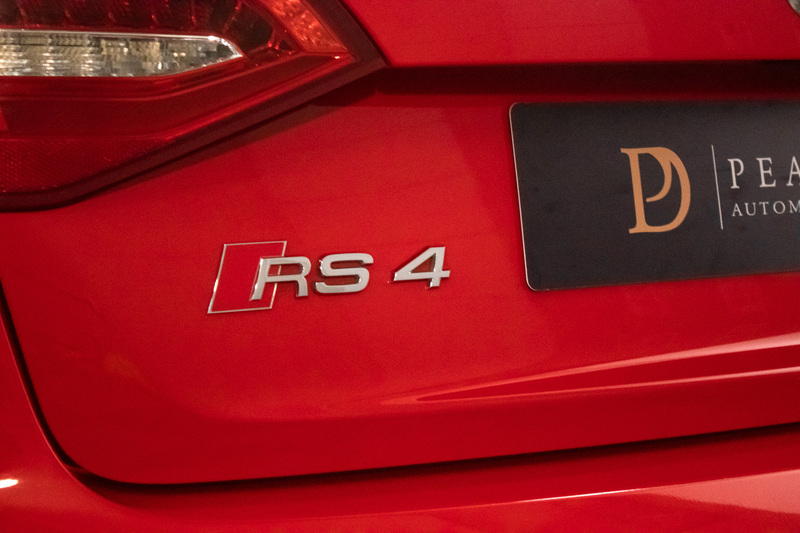 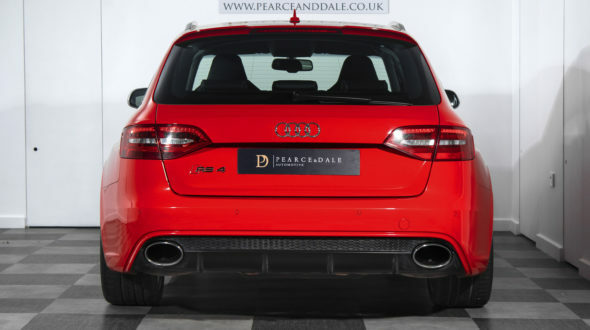 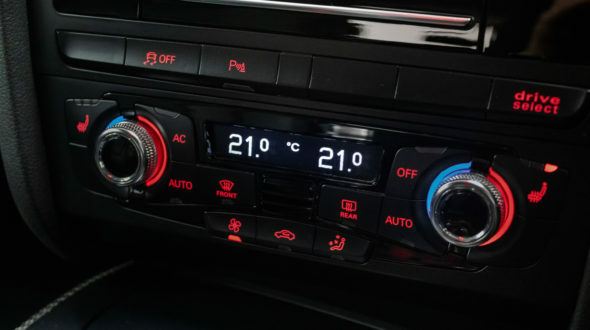 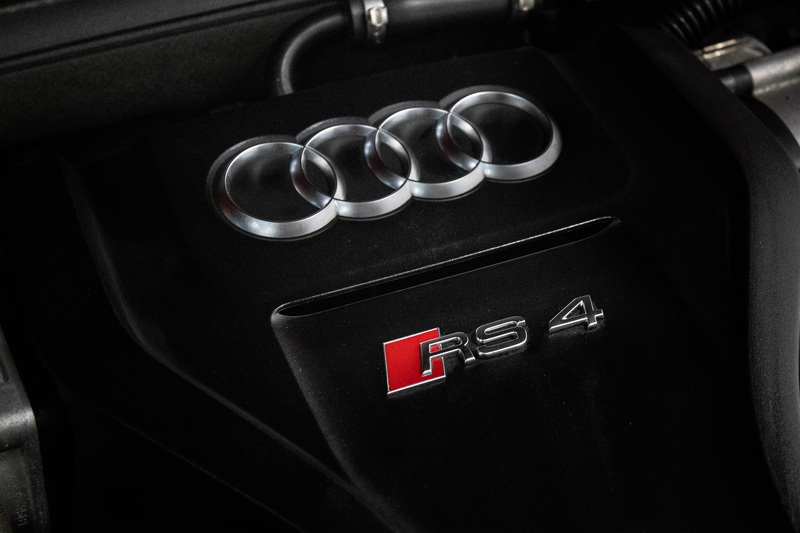 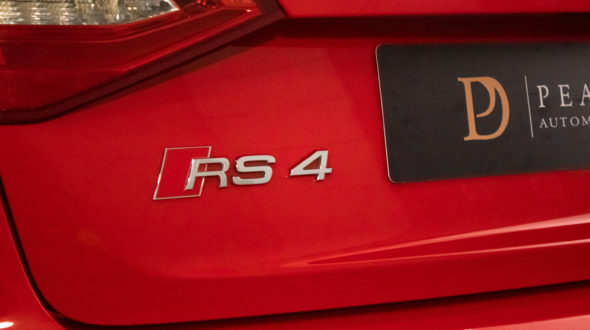 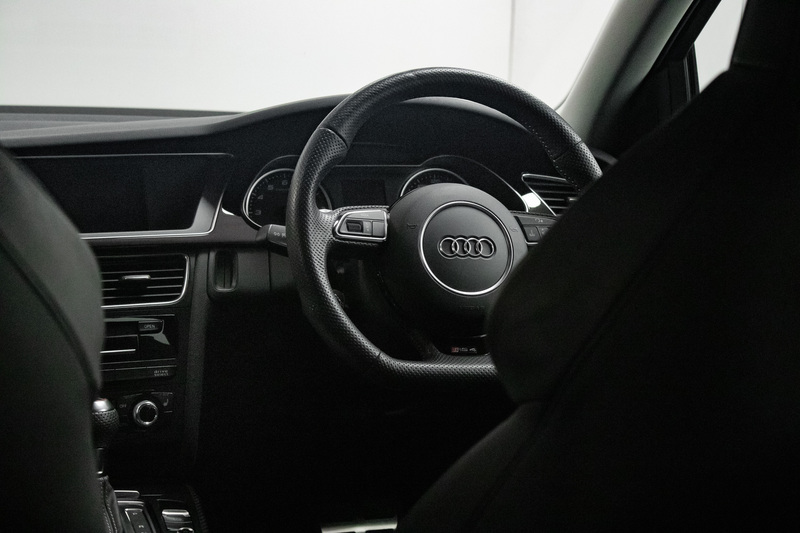 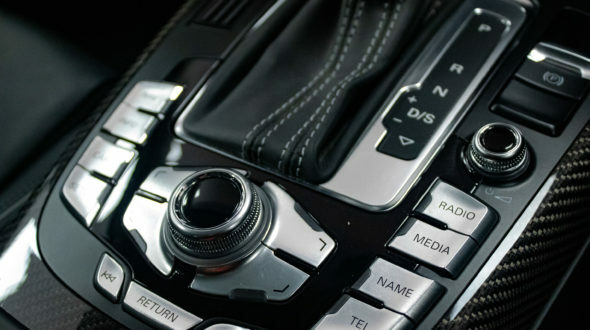 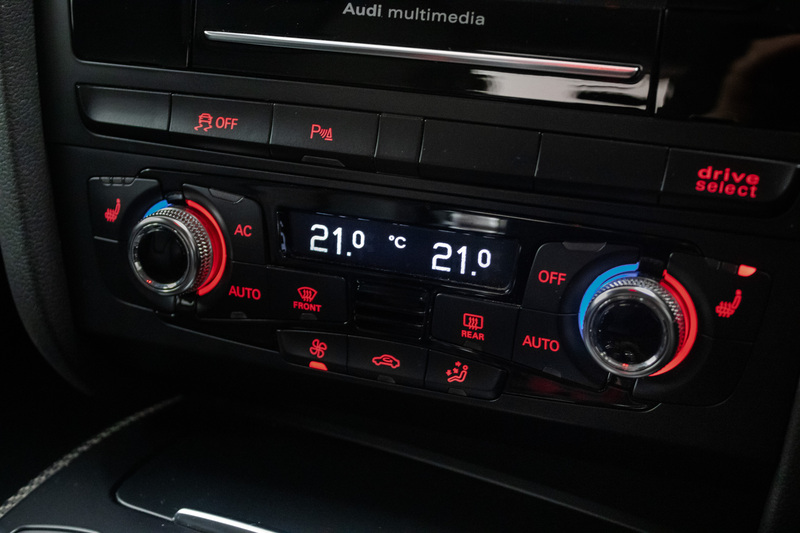 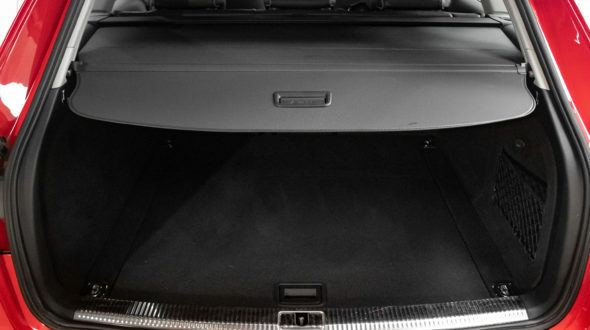 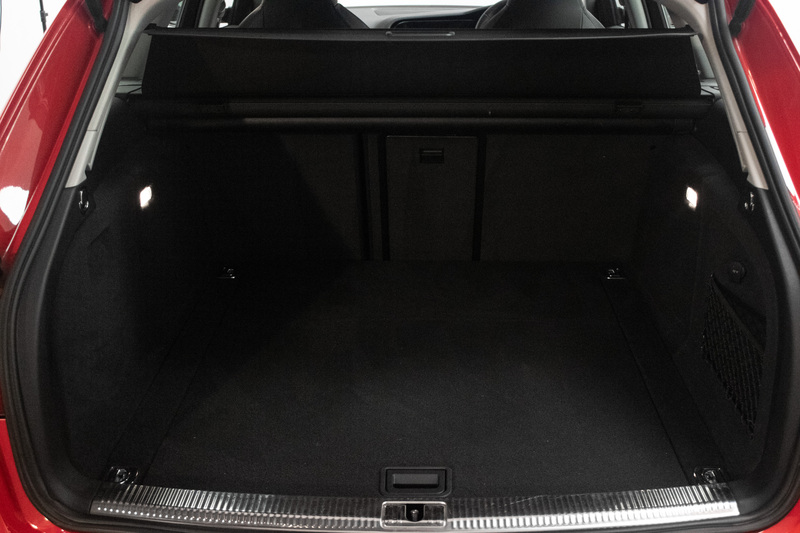 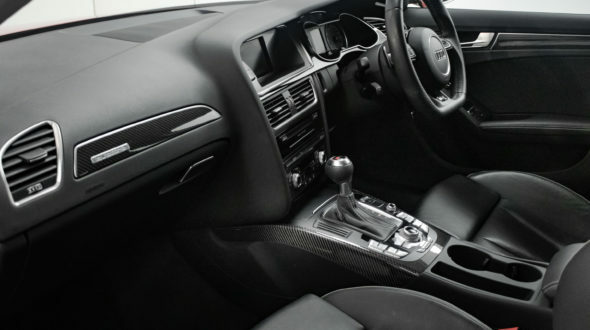 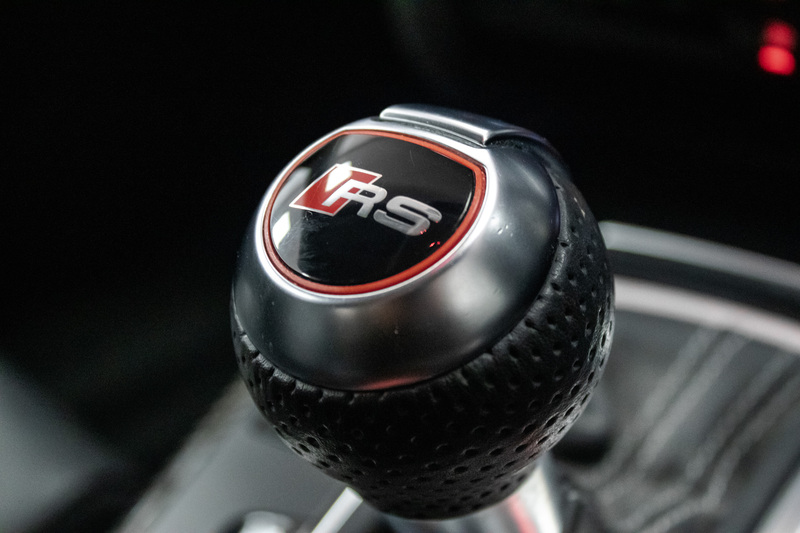 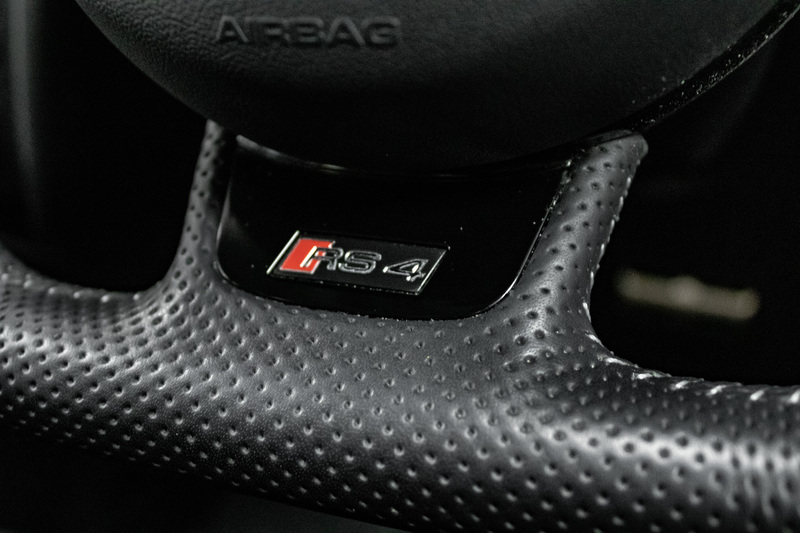 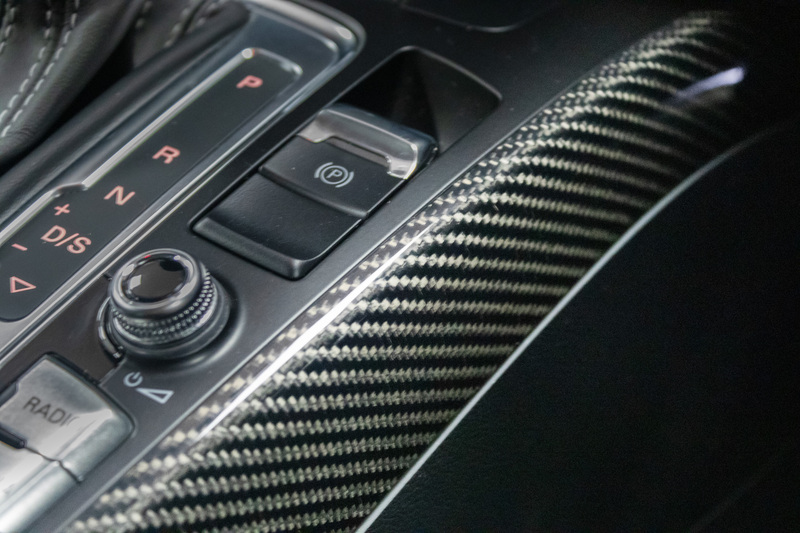 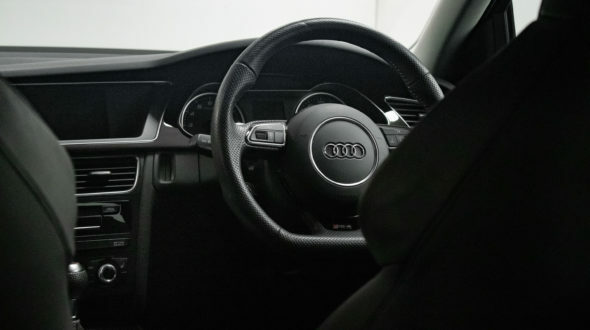 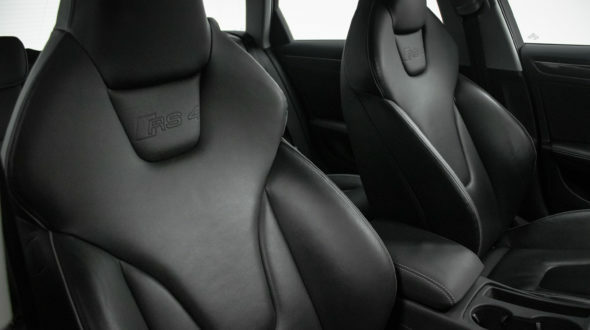 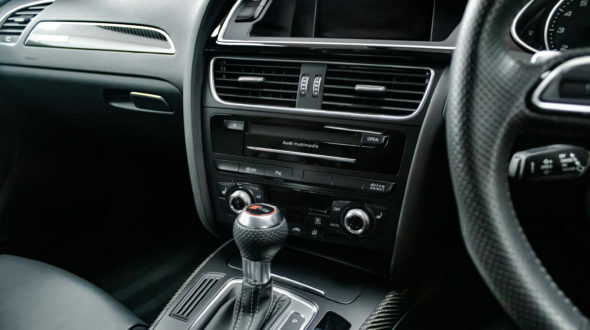 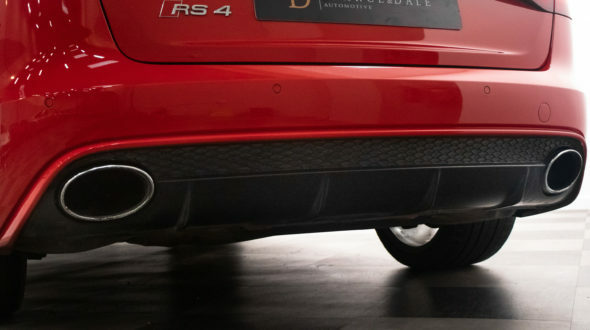 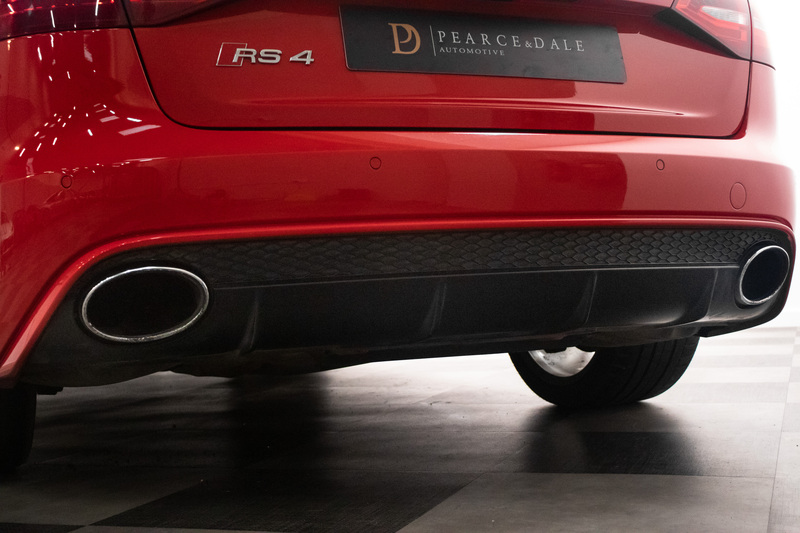 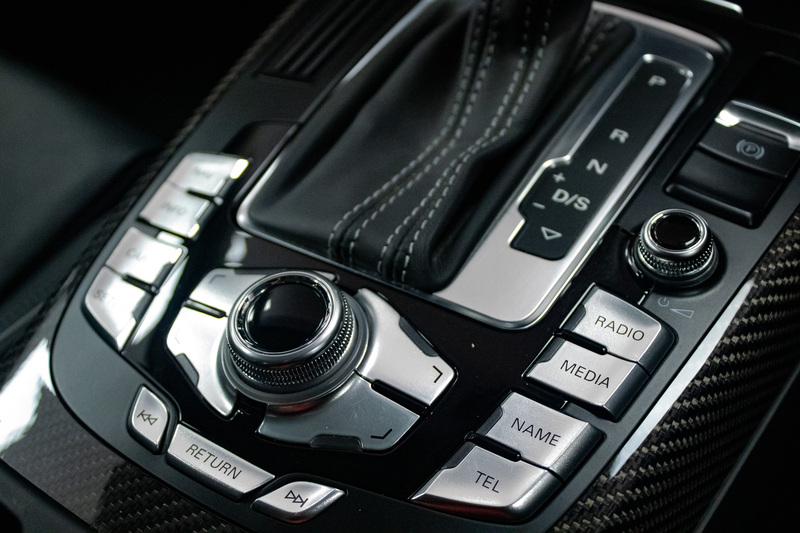 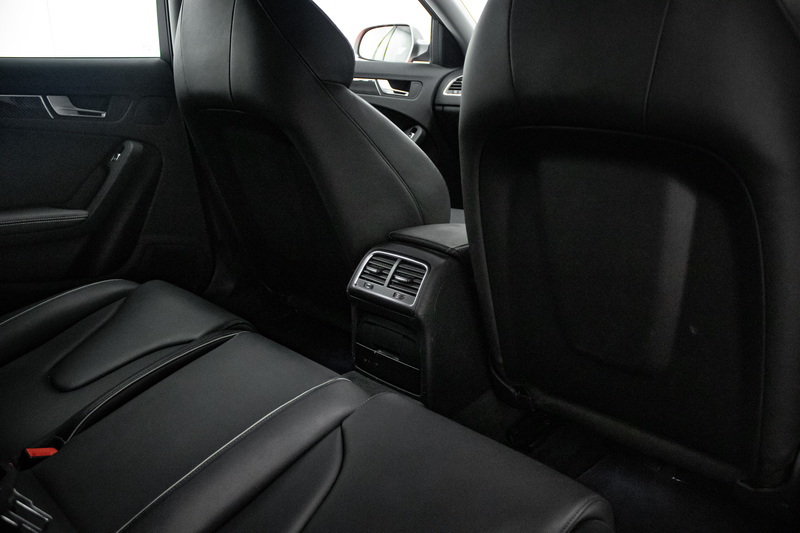 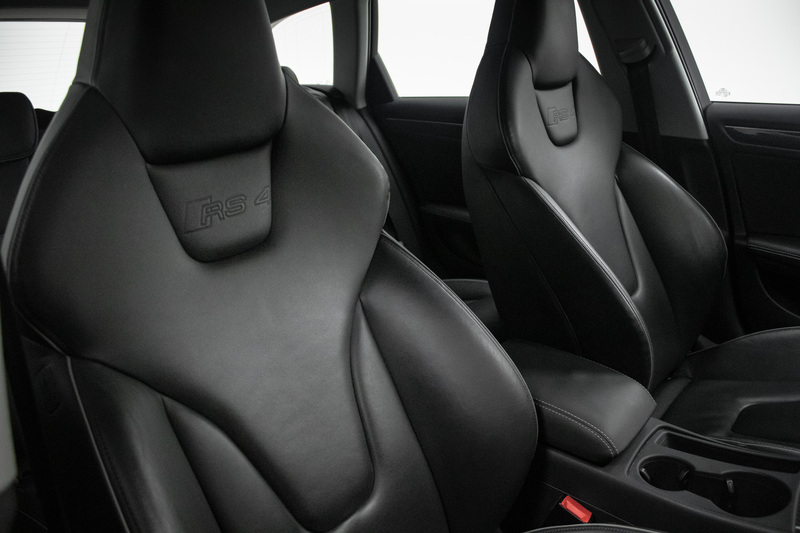 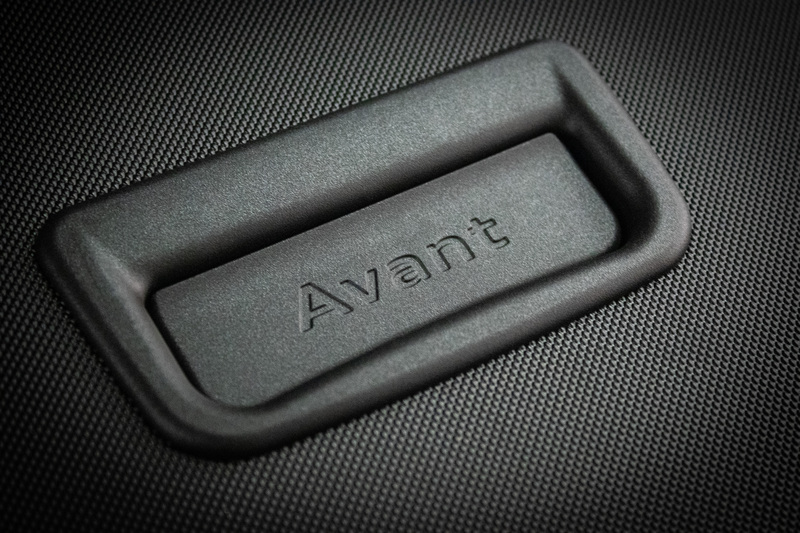 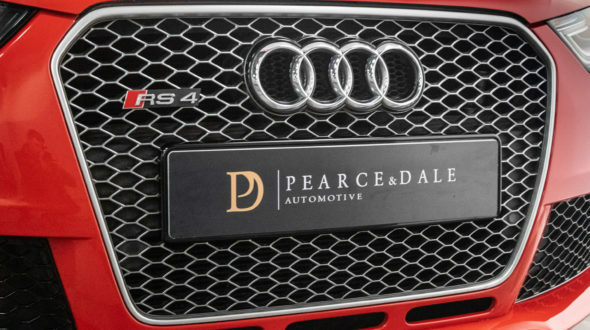 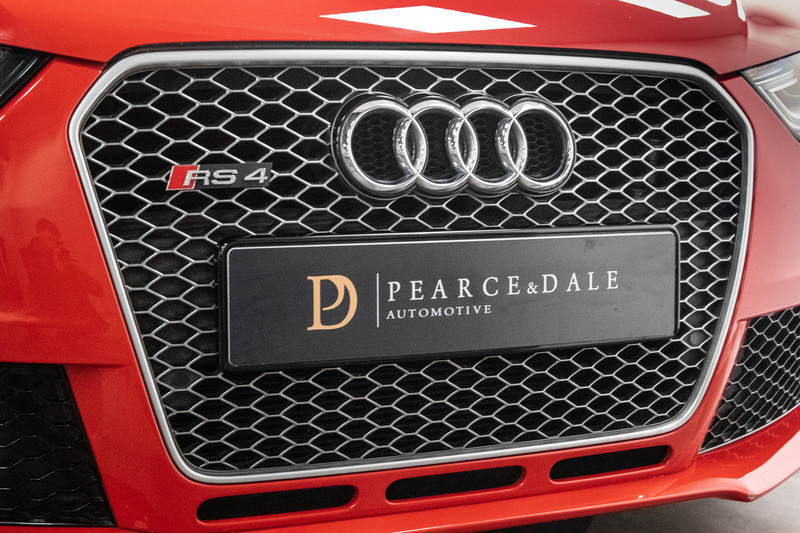 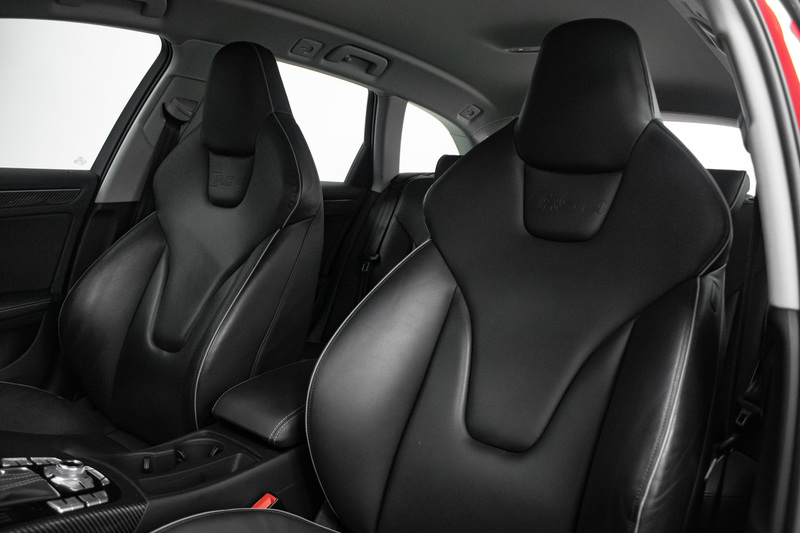 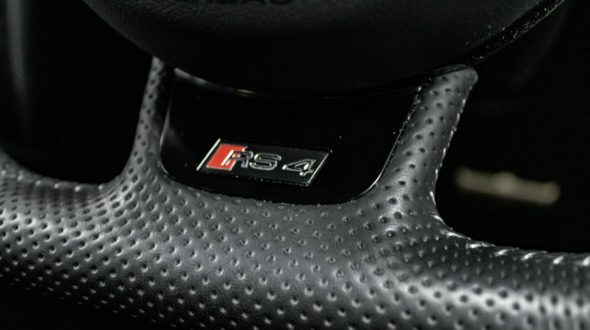 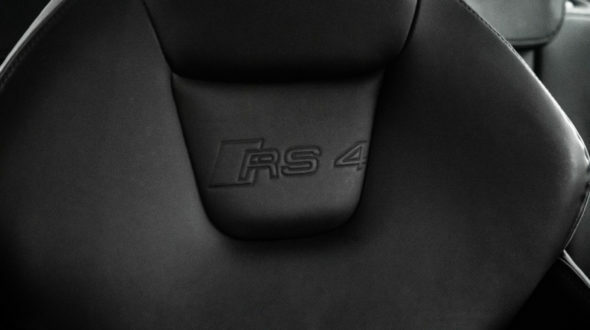 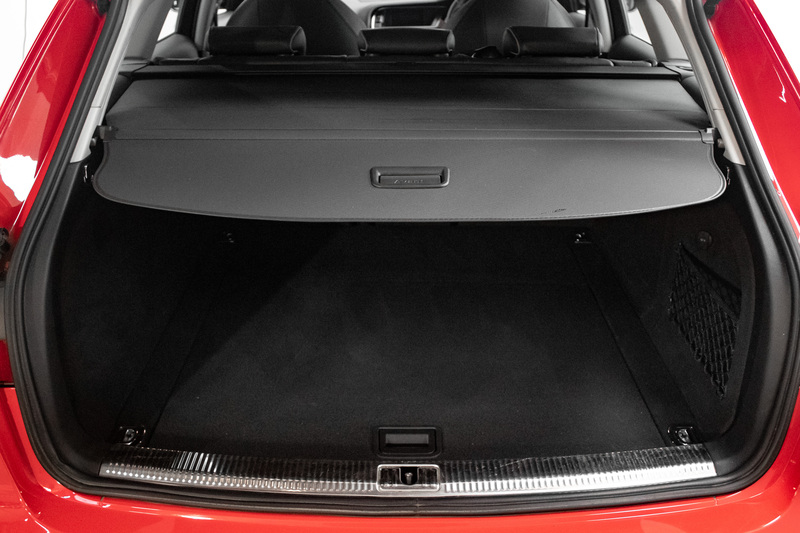 With it’s outstanding good looks, immense sound, combined with it’s practicality and usability the RS4 is sure to turn heads while offering a comfortable ride in any weather conditions. 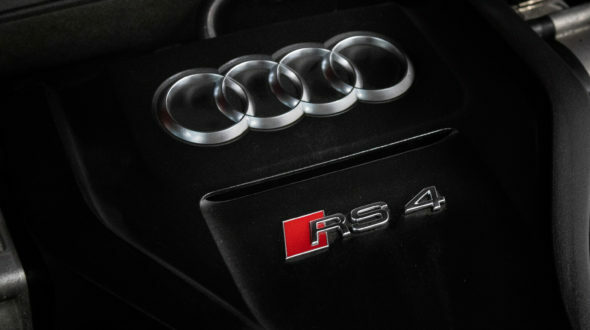 Delivered New by Leicester Audi on 31/01/2013, this much loved RS4 has had just One Lady owner from new and also benefits from a full service history by the supplying Audi dealer. 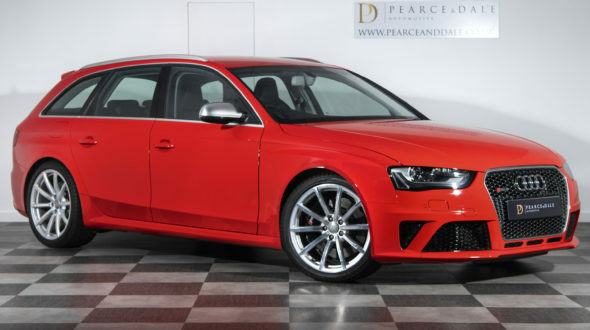 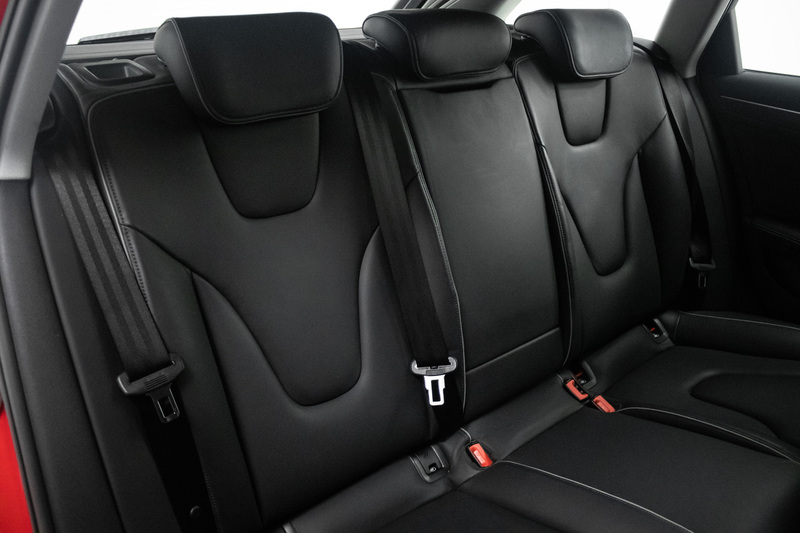 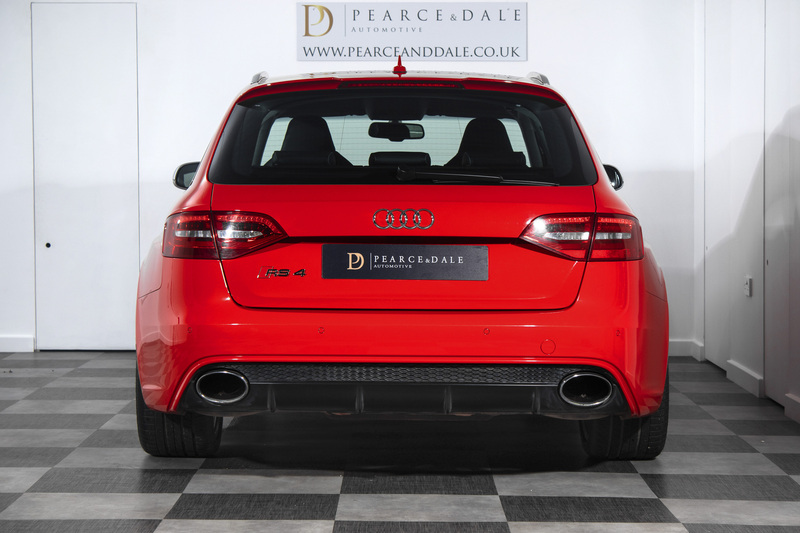 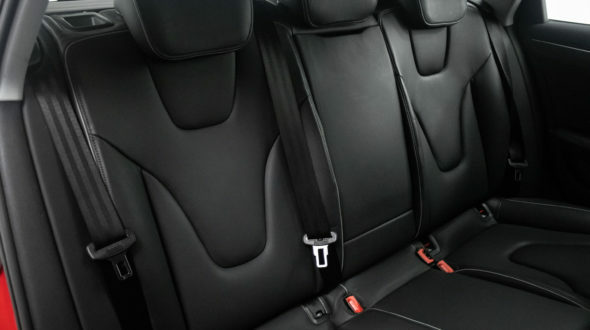 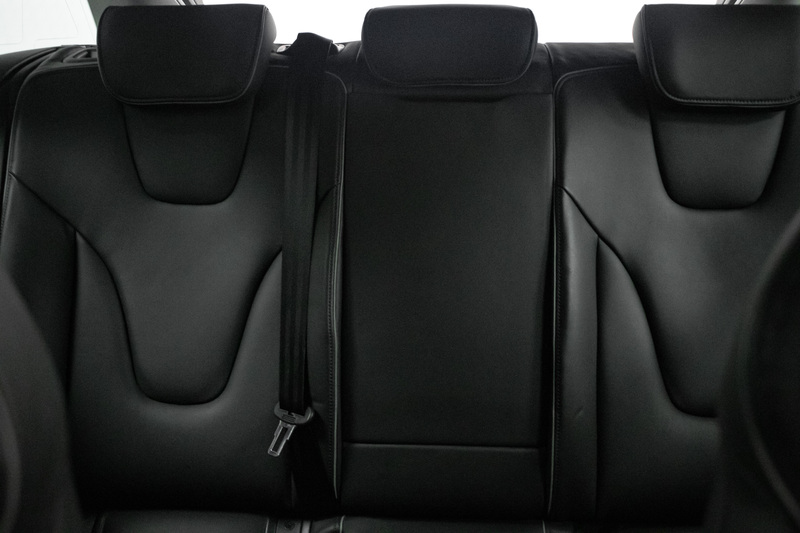 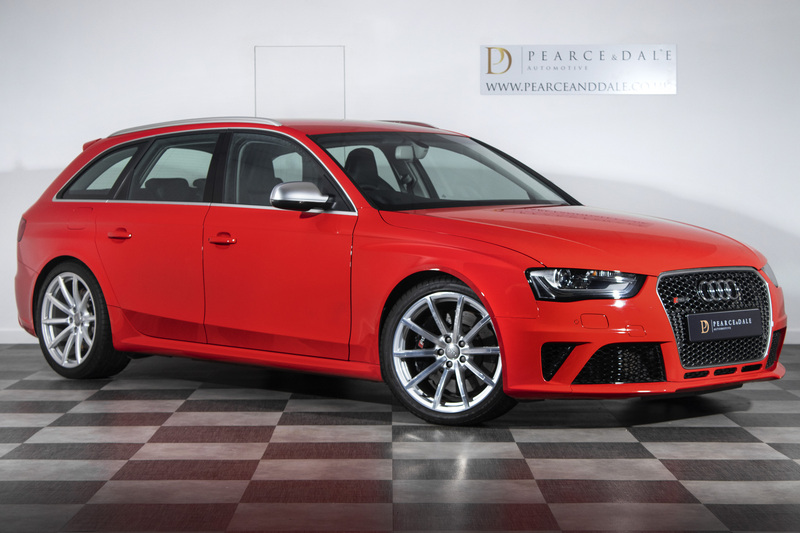 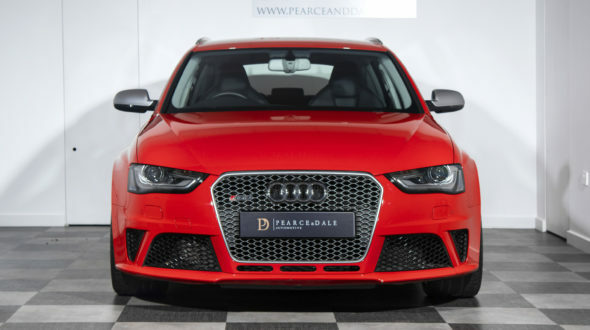 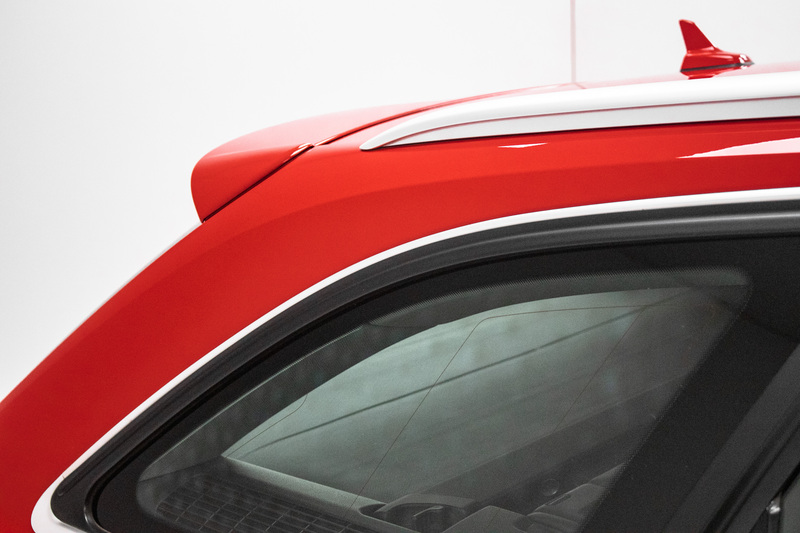 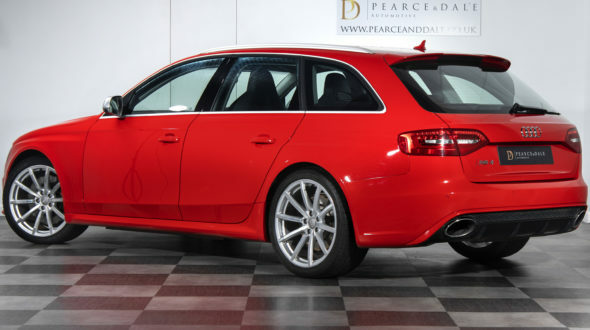 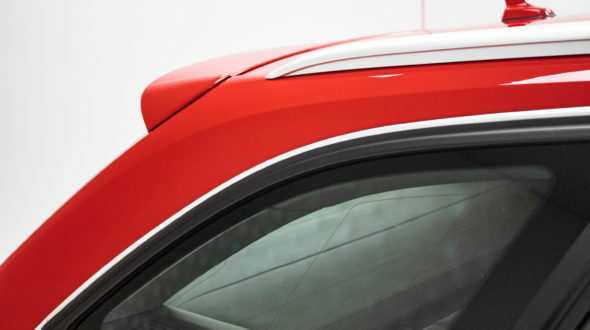 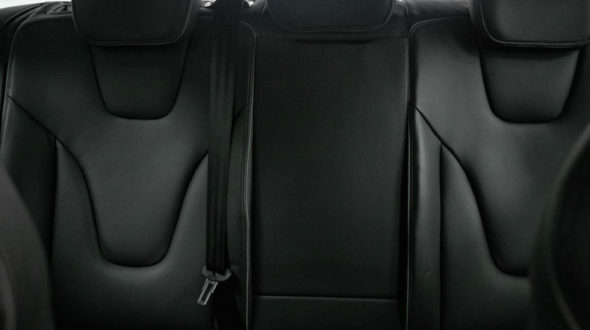 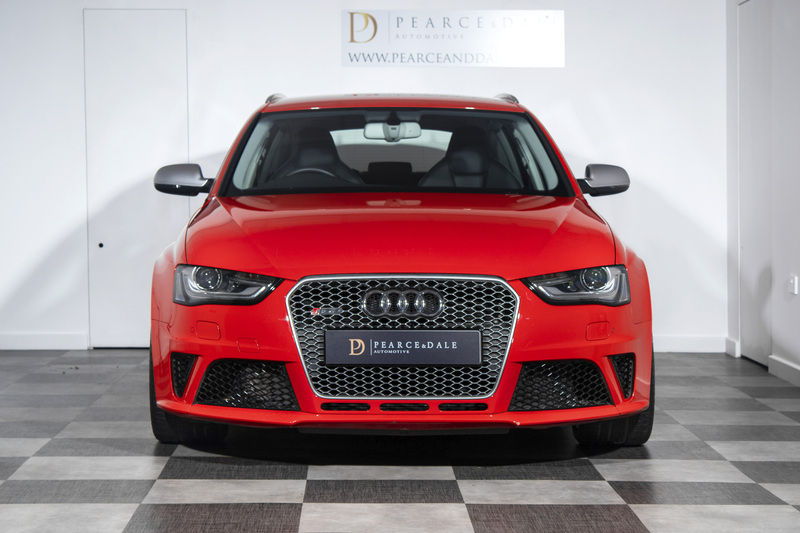 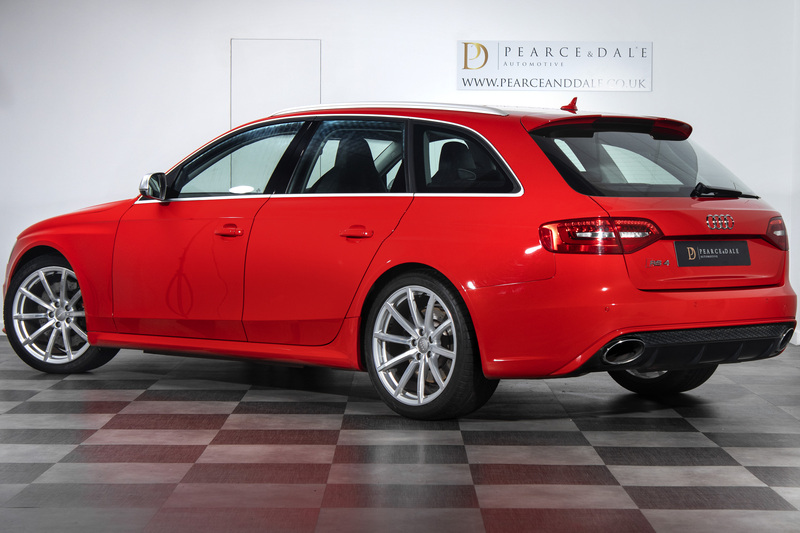 Finished in head turning Misano Red with Black Fine Nappa Leather this particular RS4 is a fantastic example with exemplary history and presents exceptionally well.